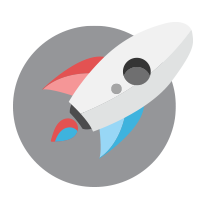 WE OFFER A VARIETY OF SOLUTIONS THAT HELP YOUR BUSINESS TAKE OFF! 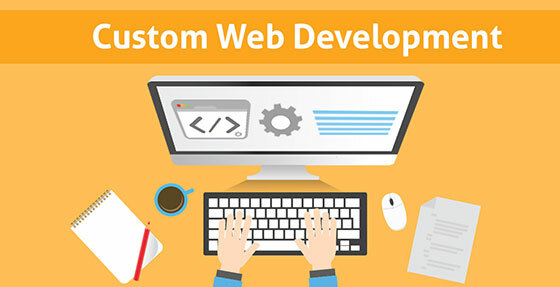 We accept custom development of websites and applications, from fixing a simple styling issue to creating an entire system like ecommerce, online reservation for clinics, hotels, and the like, online payroll, and even real-time GPS tracker powered by Google Maps. We use Hubstaff for tracking our time, Basecamp for project management and Skype for communication. Starts at $10.00 per hour. We convert business ideas into actual services and products that your target clients can use, be it a simple WordPress website or a full-blown WordPress plugin development, or even designing of WordPress themes. 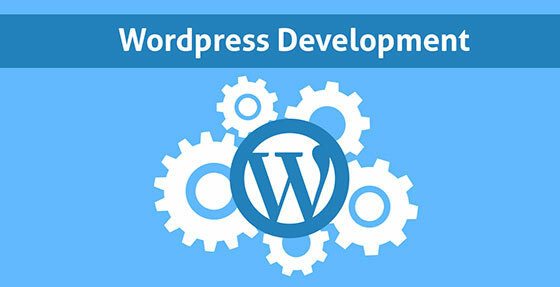 Our WordPress solutions can take care of all your WordPress related needs. Starts at $600.00 per site. 90% of Internet users are browsing the web through their smart gadgets. 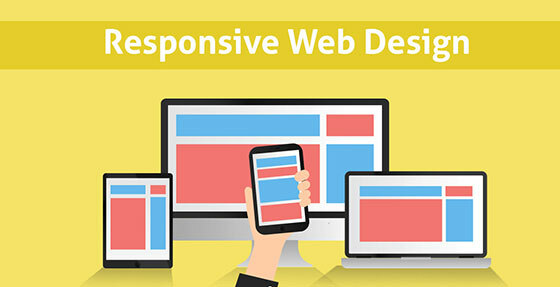 If your website is not responsive, it is highly possible that you are losing sales and visits from mobile users. As a response to that, we provide conversion of websites to responsive ones in record time (because we know that time is crucial for this). Once your website is responsive, or adaptive to mobile screens for that matter, you can start ranking on Google easily. We test website’s responsiveness using web tools and actual devices to make sure we have the same view in every scenario. Starts at $300.00 per site. 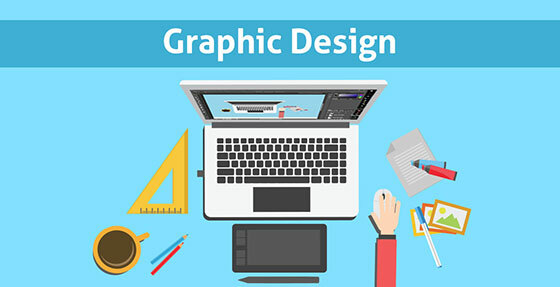 If you need a logo makeover, brochure and banner design, or even 3D model of things, we would be glad to assist you. Our process starts with you telling us your idea on how the project should look like, then from there our experts will lay out several options for you to choose from, then we will constantly revise and improve based on your preferences while keeping in mind how it will help you and your brand reach more awareness and success. Starts at $150.00 per logo. 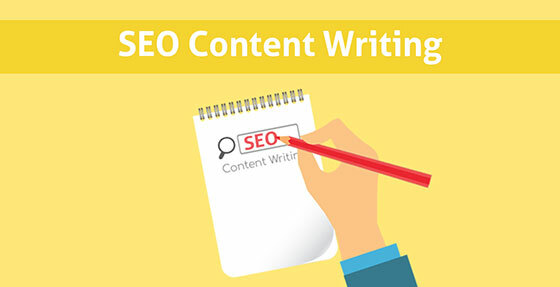 Need someone who can write descriptions for your products or a highly experienced blogger to provide daily blog posts to your website in order for you to rank higher in Google? We have specialists for both who are trained in ranking websites for Google! Starts at $0.02 per word. Tired of your slow website or of several downtimes a week? We provide a hosting solution that will eliminate this issue once and for all. 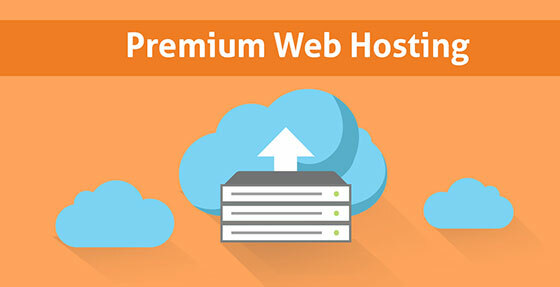 Our hosting solution includes development, updates of external plugins, security patches, and round-the-clock support. Get The Right Solution For Your Business.